For nearly 30 years, JT Ltd. 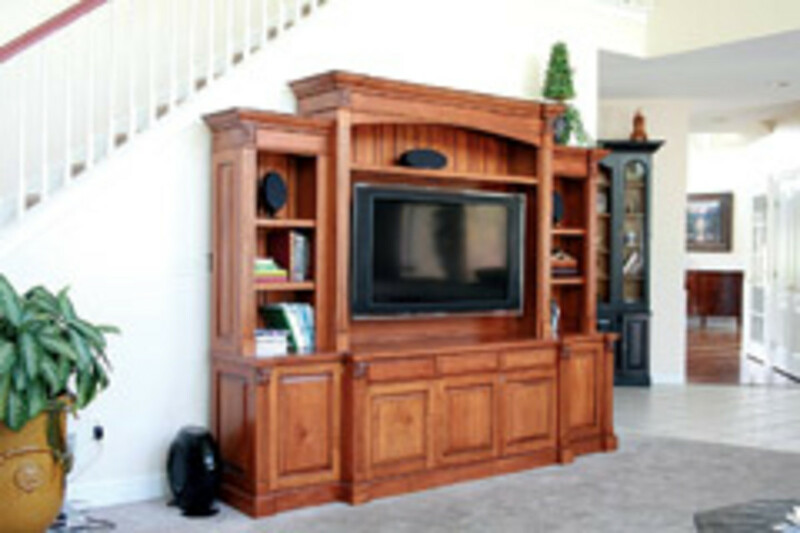 Custom Woodworking in Exton, Pa. has combined a detailed knowledge of woodworking with innovative ideas in design. 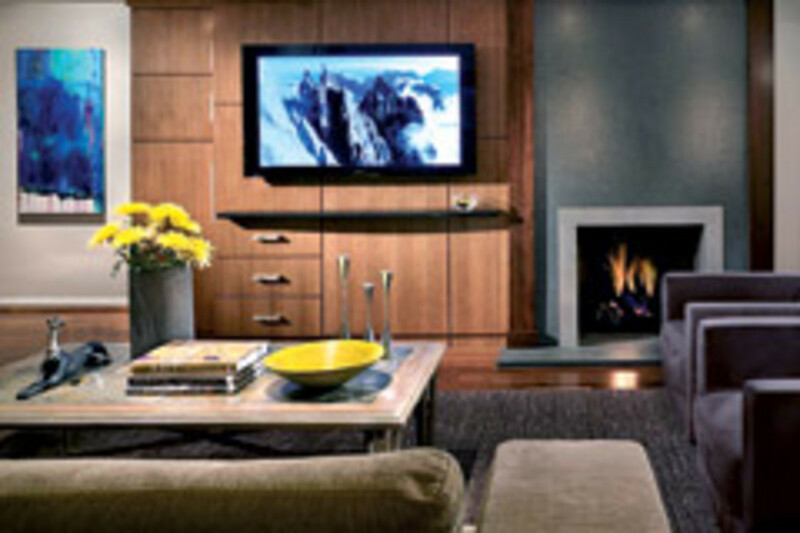 Today, the company offers an eclectic mix of both high-end custom residential and commercial work for clients within the Greater Philadelphia area. 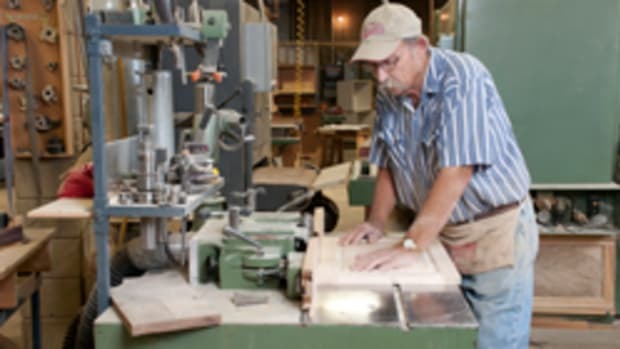 Owner John Turner has covered a lot of territory in the woodworking field. 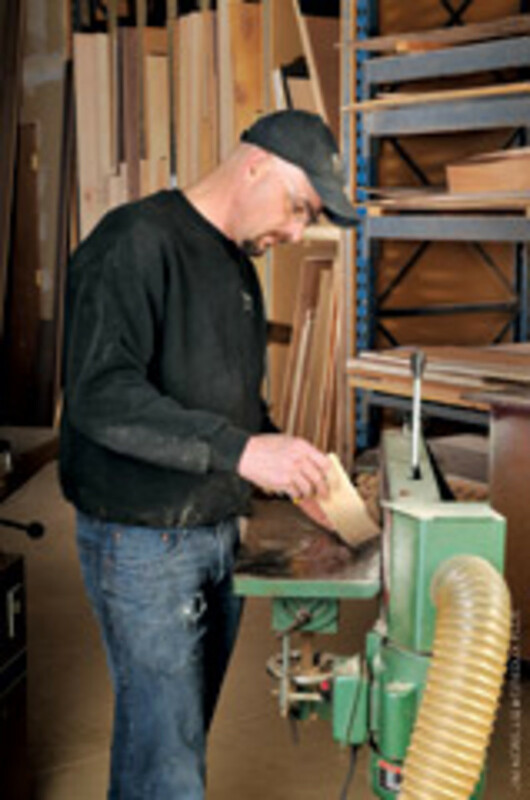 He started as a one-man shop making furniture, switched to store fixtures and then to architectural millwork. His experience was put to the test last year as the shop struggled with the poor economy. "2010 was the toughest year after 27 years in business. We had to cut way back on manpower and overhead," says Turner. "I&apos;ve gone from eight to four employees. It&apos;s helped to keep the lights on, but it&apos;s still been a challenge." Good customer service has set the company apart from its competition. Turner says he does whatever it takes to make a client happy. His mantra stems from a disciplined childhood that taught him a strong work ethic and an appreciation for what he has. Turner was raised in an orphanage near Asheville, N.C. He was placed in Eliada Homes when he was 3 and left at 17. On "The Farm," as Eliada is often referred, the children helped with the raising of cows, chickens and produce. There were many aspects of fun and fulfillment, too. 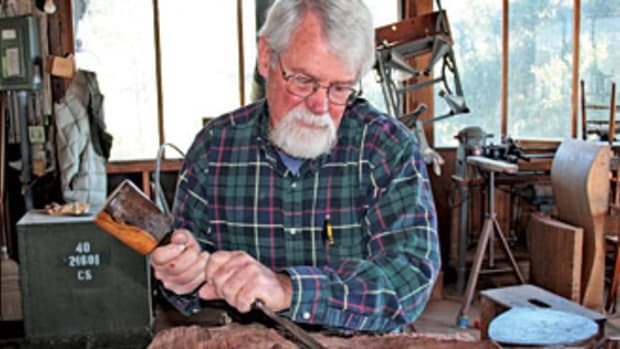 "Growing up there, I spent a lot of time working in several shops on campus where my interest in woodworking first took place," says Turner. After graduating high school, Turner attended Eastern University, a Christian college in St. David&apos;s, Pa., and earned a degree in sociology. He then pursued a double master&apos;s degree in social work and theology at Temple University in Philadelphia, with the goal of joining the ministry and working with children. But woodworking got in the way. 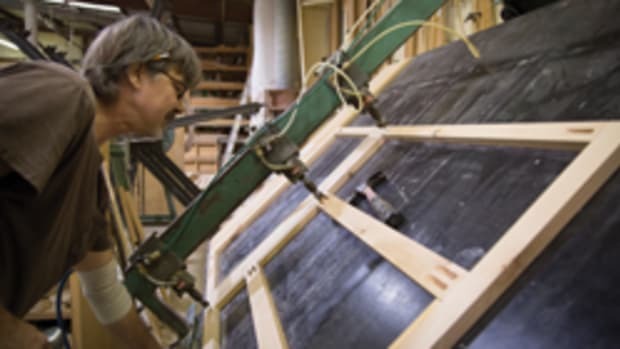 "After completing two years of seminary in the four-year master&apos;s program, I began doing some small woodworking jobs on the side in a small woodshop a friend of mine had set up on a farm he was renting and rediscovered my passion for woodworking." 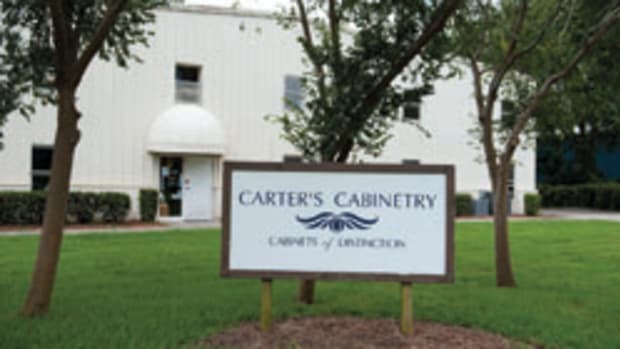 Once he moved to Exton, Turner built several pieces of furniture for his sister. 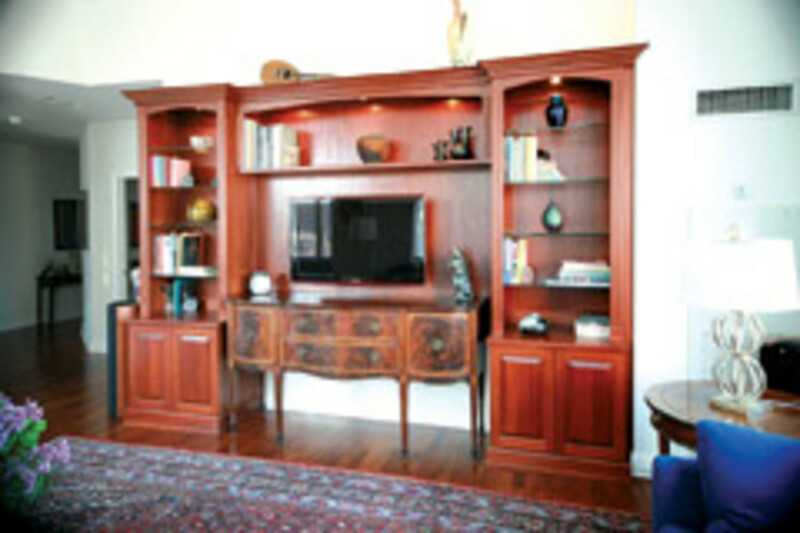 Within a couple of months, the president of Eastern University, who Turner knew personally, commissioned him to build built-ins for his home office. By then, his interest in woodworking had increased. This all happened while Turner was finishing his internship in the second year of seminary study. 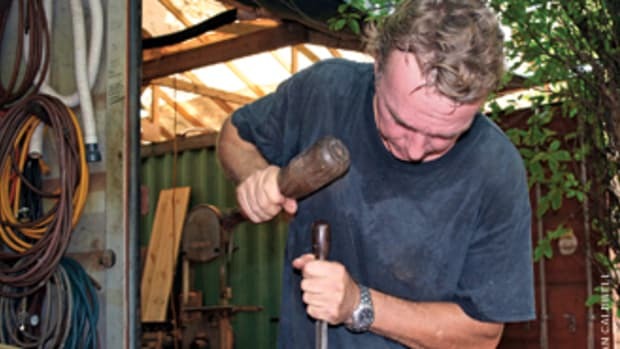 After a discussion with his chaplain, he was told not to ignore his passion for woodworking. He took the advice. In 1982, Turner rented a 1,000-sq.-ft. shop space, worked alone for about six months and then hired an employee. 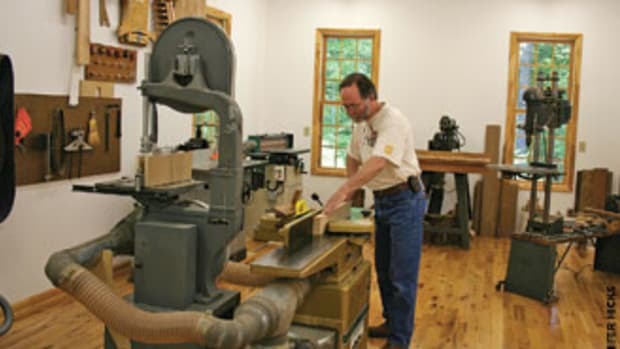 After sharing a larger shop with a furniture restorer for a couple of years, Turner established his business in West Chester, Pa. Word spread through the local lumberyard, with interior decorators and architects and he had a solid backlog of residential work. "I did a combination of freestanding furniture and cabinet work - just about anything I could get my hands on as long as I could run the machines in the shop." There was some commercial work involved and that eventually led to a partnership. "The owner of a large commercial store fixture company in West Chester subbed out a couple of nice-sized high-end custom jobs to me. We kept talking and decided we&apos;d do a joint venture partnership where I would bring my contacts and assets into his operation and help run his operation." The partnership lasted for only a year. It was the early 1990s, the Persian Gulf War had just started and the economy was too bad to sustain the operation. "We lost a couple of accounts," says Turner. "Everyone had to scale back and take a cut in pay. I decided it would be in my best interest to amicably part ways. I moved back to the shop with the furniture restorer, which helped me save money. It was a fairly easy transition." Turner gets about half of his work through contractors, designers and architects. The other half comes directly from homeowners, referrals or through the shop&apos;s website. Residential customers typically live a couple of hours east of Exton. Many have vacation homes on the New Jersey shoreline and in the Chesapeake Bay region. He also works for a number of architects and designers in New York City. "In my younger days, I was doing a lot of commercial work and going all the way from Minnesota to South Beach [in] Florida," says Turner. "Today, most of my clients are in the high-end bracket. Some are even celebrities." Before the economy soured, Turner was swamped with orders for home theaters and extravagant built-ins for multimillion-dollar homes. Those jobs have slowed to a trickle, replaced by home office needs. "Most of the people in this area are looking for traditional designs," says Turner. "My cup of tea is contemporary. I love different and unique; that&apos;s kind of my slant. I also like things that are challenging, such as radius work, stuff that&apos;s different, but I&apos;m not getting a lot of calls for that lately." 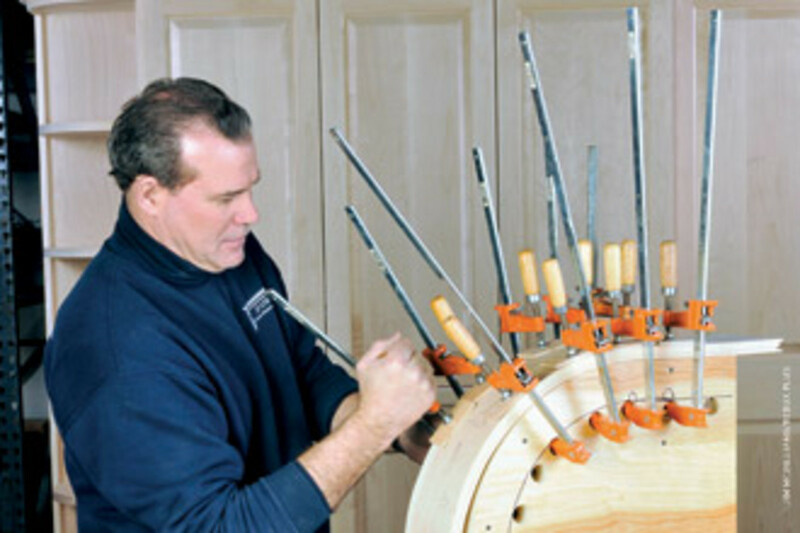 Turner works most often with cherry, maple and walnut. 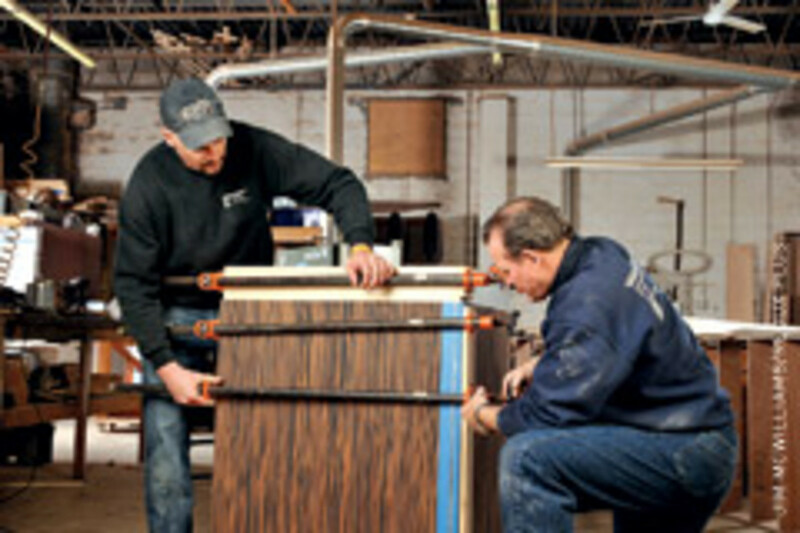 On the finishing side, customers also want their new furniture to look old. "In the past couple of years, we&apos;ve done a lot more of the distressed-type furniture," he says. "We can do it all." 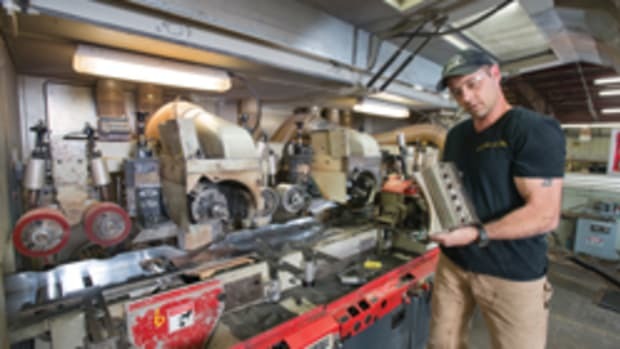 Turner has been in his Exton shop for about 12 years. He purchased the building about six years ago and has no plans to leave the area, which he describes as a great mix of old and new money. It&apos;s supported well by high-tech and pharmaceutical companies, along with a growing number of professional offices. 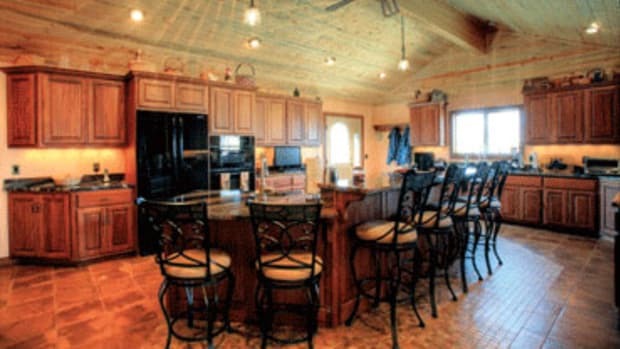 "This used to be farmland that has been developed into high-end homes for high-end professionals in the area. 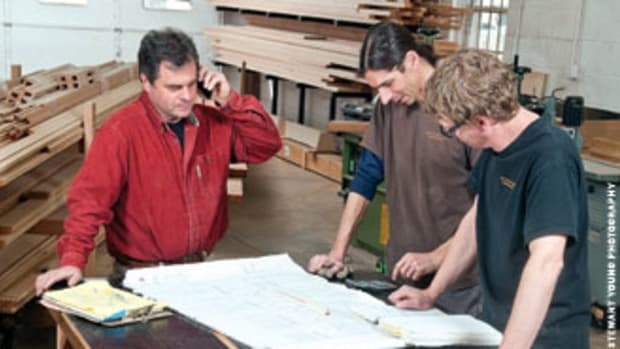 It&apos;s a good area for a custom millwork business," says Turner. Once Turner gets design ideas from clients, he does the preliminary drawings by hand. Once approved, a drafting engineer produces CAD drawings. "Depending on the scope of the project and the client, we&apos;ll sometimes create 3-D renderings and some [detailed] views that highlight several options. I find that helps customers finalize their decisions." The shop features a Holz-Her FR1243 sliding table saw and 1402 edgebander, SCMI 36" wide belt sander and sliding-table spindle shaper, Grizzly G9933 three-spindle shaper, Powermatic table saw and jointer, Bridgewood 17" band saw and Dust Tech dust-collection system. There&apos;s also a spray booth with a Kremlin spray system. Conspicuous by its absence is any CNC equipment. "I was in the process of purchasing one a little over two years ago, but held off. Thank goodness I did, because the economy tanked," says Turner. Five years down the road, Turner can&apos;t imagine doing anything else. He would like to see the return of a year like 2008, when the shop grossed about $850,000. Typically, the gross is around $450,000. Turner says that in order to manage the financial hit from the poor economy, he&apos;s done a lot more networking with previous clients. "I call them up to reintroduce myself, along with saying a lot of prayers and relying on faith and hope. There&apos;s a lot of competition in this area. Quite a few guys I know have gone out of business." So why has his shop been spared? Turner offered his best guess. "I think the number of years I&apos;ve been in business, plus my networking with a few designers who&apos;ve managed to bring in a client that needs something done at the most opportune times. Also, an occasional commercial job will suddenly appear out of nowhere and that helps us get by." Turner says he&apos;s now in the shop more, which is where he&apos;d rather be. "The most challenging thing over the years has been managing the business end and dealing with people. I&apos;m the classic entrepreneur working with wood who had to learn the dynamics of those on my own." This article originally appeared in the March 2011 issue.